Come inside our convenient downtown Calgary location and feel relaxed in our facial room for an hour while we pamper your face with some incredible G.M. Collins face cream, acne treatment (if needed), and moisturizer. This essential treatment for your face’s skin includes cleansing, steaming, extracting, a restoring mask, and a rejuvenating massage. 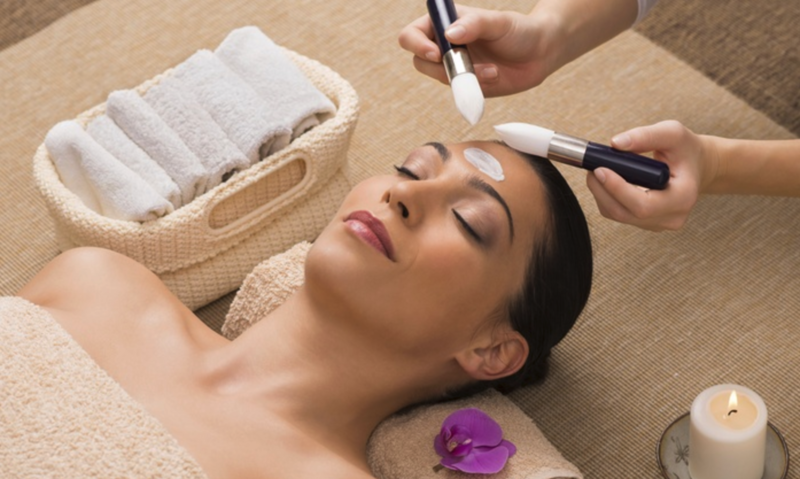 Everybody wants brighter, healthier skin and our European Facials help achieve that goal.